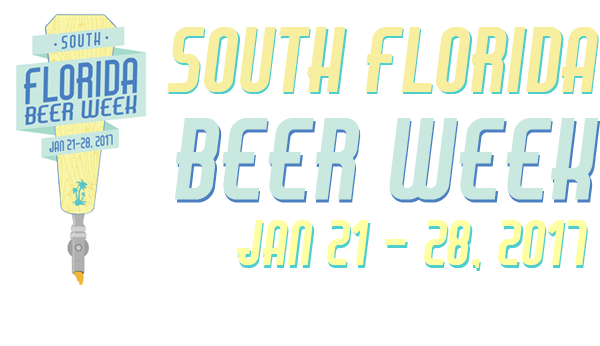 South Florida Beer Week: Thank You! The perfect event starts with an extraordinary location. Whether you are dreaming of a grand entrance on a mountaintop vineyard estate, or an intimate gathering of family and friends at a seaside villa, good managers, like those at these party venues are able to turn that dream into an extraordinary wedding. I just love the beer culture. Thank you for sharing the post. I wish this time its gonna be bigger than ever. This is our website Hire A Bartender For Wedding if Anyone looking for bartender service in Los Angeles for any kind of party. This is great to hear about your event. Hey check out here Hire A Bartender LA to get any bartender service in Los Angeles for any party.